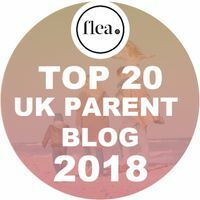 It may be a surprise to people who have only known me since having children to learn that pre-kids, both hubby and I did quite a bit of travelling. I’ve done several stints of travelling, some with hubby or with friends and some on my own. Both of us have friends and family in various far flung locations, and we are itching to get back to seeing the world. I know that a lot of people travel with young children, but I personally would prefer to wait until the girls will get something out of it. At the moment, UK holidays like Bluestone are ideal for them. In the medium term, I want them to learn languages and understand different cultures. At the moment though, they’re just a bit too young. That said, I don’t think it’s too early for Libby to start learning that there is a big wide world out there, and we were given the opportunity to review a fantastic learning resource to assist. 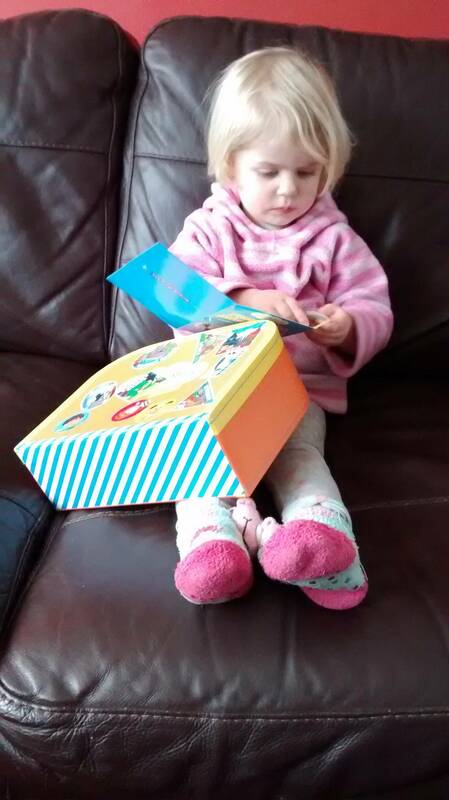 When Libby got back from my mum’s house yesterday, she was delighted to find a parcel waiting for her. 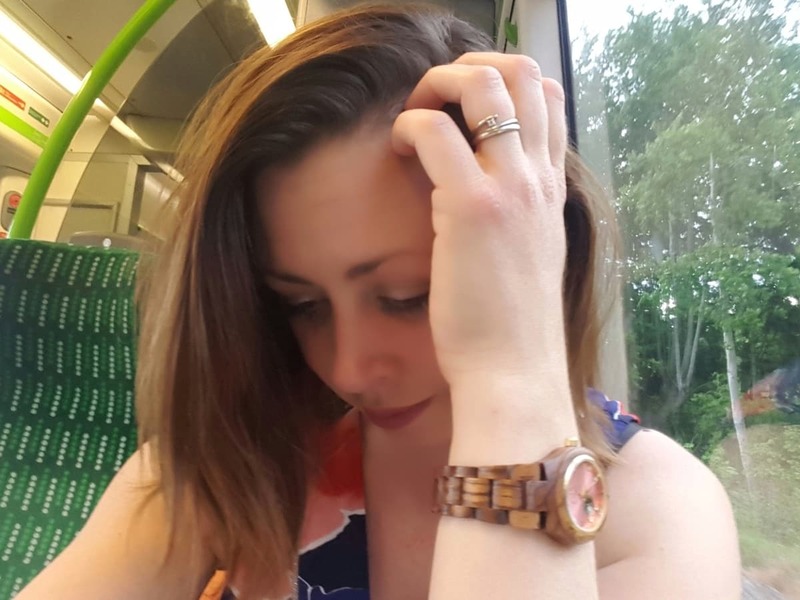 The excitement of receiving something in the post made Libby instantly interested, but I was genuinely surprised how into learning about the world she was. 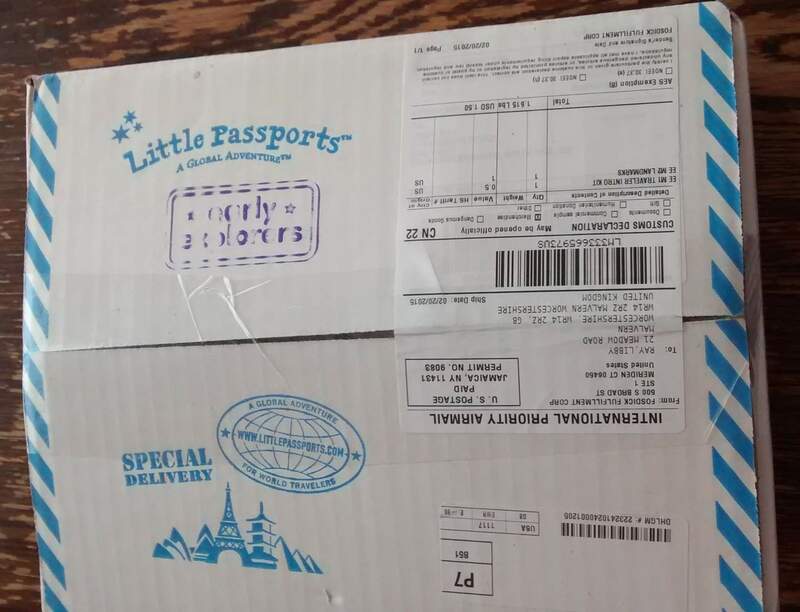 When we opened the parcel from Little Passports, it contained a little suitcase, some models of famous landmarks, stickers, activity booklets and a map of the world. As you can probably imagine with a two year old, Libby loves stickers. She immediately wanted to stick all the stickers onto her suitcase and put the passport stickers into her passport. The booklets contain some activities that are a little bit old for Libby at the moment, but we’ll be keeping them for when she’s bigger. 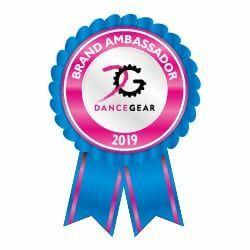 They also contain things that are ideal for her, such as matching pairs, matching colours and sticking stickers on in the right place. We are making our way slowly through the books as we get time to do them when Libby is in the mood for concentrating. The suitcase is a different matter, that goes everywhere with her. Libby: Yes, I drank my drink so I put the cup in my suitcase in case in case I need it on my holidays. 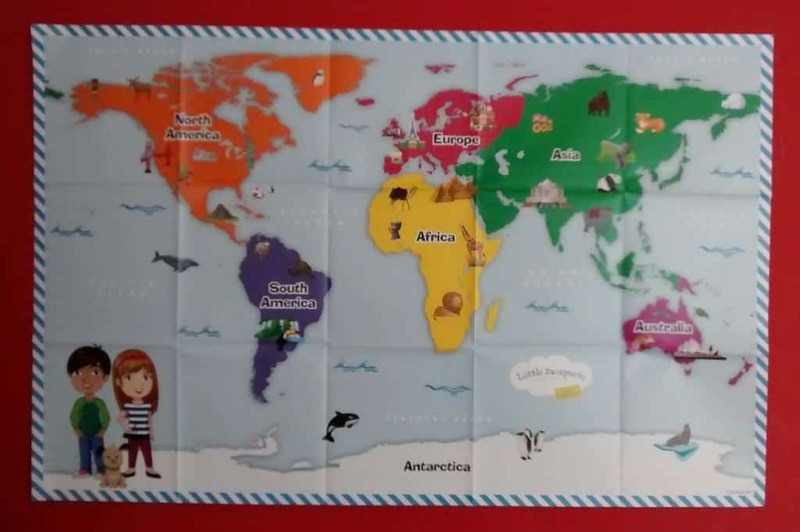 The thing that has surprised me most about this pack is actually how much interest a two year old has in geography. I never would have thought to have put a map on her wall, but we put up the map from her Little Passports pack on her wall. She can now point to where her cousin lives and say that it’s America. She can also point to New Zealand and tell me that Aunty June is there at the moment. She is interested in where different animals live and we’ve been telling her about our holidays to China, South America and Australia. I’ve put the map up next to her light switch so that every evening before bed, we can talk to her about different countries. I hope that she grows up realising that there is so much more out there than our little town.